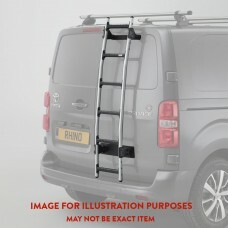 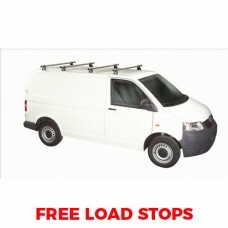 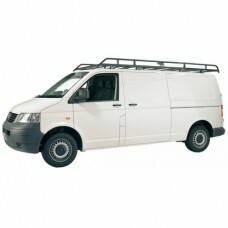 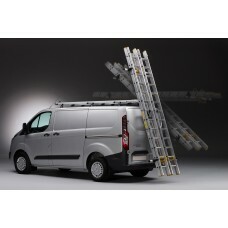 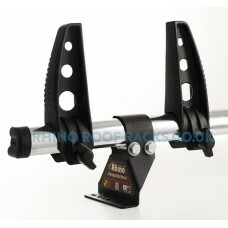 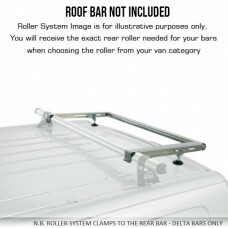 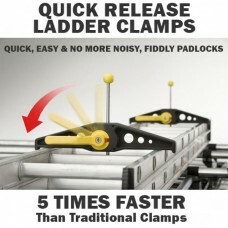 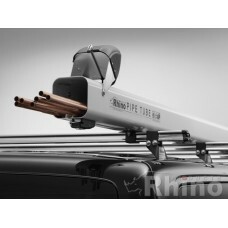 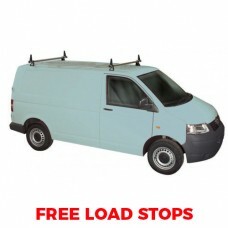 The 2 x Rhino Delta Roof Bars - Transporter T6 LWB Twin Doors combing heavy duty strength, durabilit.. 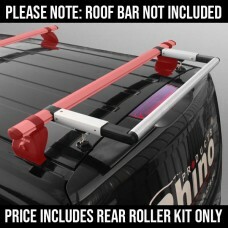 The 4 x Rhino Delta Roof Bars - Transporter T6 LWB Twin Doors combing heavy duty strength, durabilit..
Rhino Modular Roof Rack - Transporter T6 LWB Twin Doors - Polyester Coated Steel Roof Rack.. 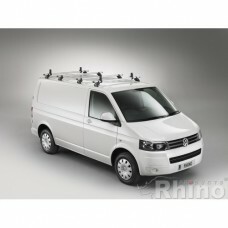 The 2 x Rhino KammBar - Transporter T6 LWB Twin Doors are an aerodynamic roof bars manufactured.. 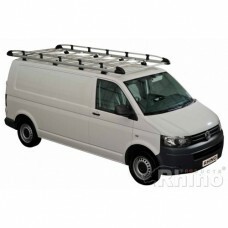 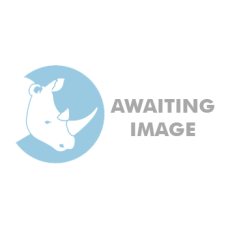 The 4 x Rhino KammBar - Transporter T6 LWB Twin Doors are an aerodynamic roof bars manufactured..
Rhino Aluminium Roof Rack - Transporter T6 LWB Twin Doors The very latest in Commercial Vehicle Ro..